Microaerophiles are microorganisms that are not killed outright by the presence of oxygen per se, but are able to tolerate only sub-atmospheric levels of oxygen in their environment. This places them on the metabolic spectrum between obligate anaerobes, which are in fact killed by oxygen, and obligate aerobes, which require the same general level of oxygen you and most other life forms do. Oxygen comprises about 21 percent of the Earth's atmospheric gases; microaerophiles grow best in media with considerably less than this, but they require at least some to flourish. Microaerophilic bacteria are examples of aerotolerant anaerobes. Oxygen to microaerophiles is rather like a mineral such as iron is to humans: All people require small amounts of iron to survive, but an excess of iron is poisonous. These bacteria make the enzymes requires to break down the toxic byproducts of aerobic metabolism, but in reduced amounts compared to aerobic organisms. 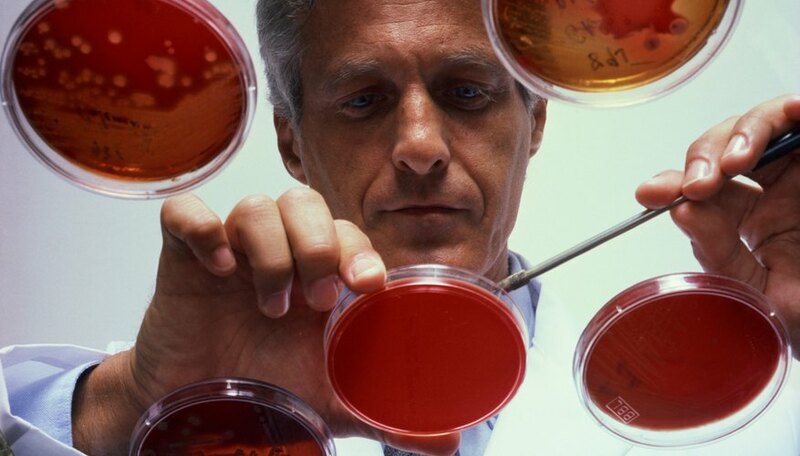 Aerotolerant bacteria examples abound in the world of infectious (pathogenic) disease. This is largely because oxygen can reach some parts of interior of the body, but not in the amounts the exterior and the lungs are exposed to. The bacteria in this genus are straight or curved and are gram-negative on staining with dye (bacteria are typically classified as gram-positive or gram-negative). Sodium fosters Vibrio growth and they thrive in aquatic environments. In this group, V. cholerae and V. parahaemolyticus are main causes of diseases in humans. Vibrio bacteria may cause diarrhea or infections outside the intestinal tract. These microaerophiles may be S-shaped, curved or rod-shaped, and are associated with gastrointestinal infections. They are often transmitted from animals (especially livestock) to humans, and it is possible to become ill after only a few hundred of these organisms have entered the body. Contaminated food and water can also produce Campylobacter infections. 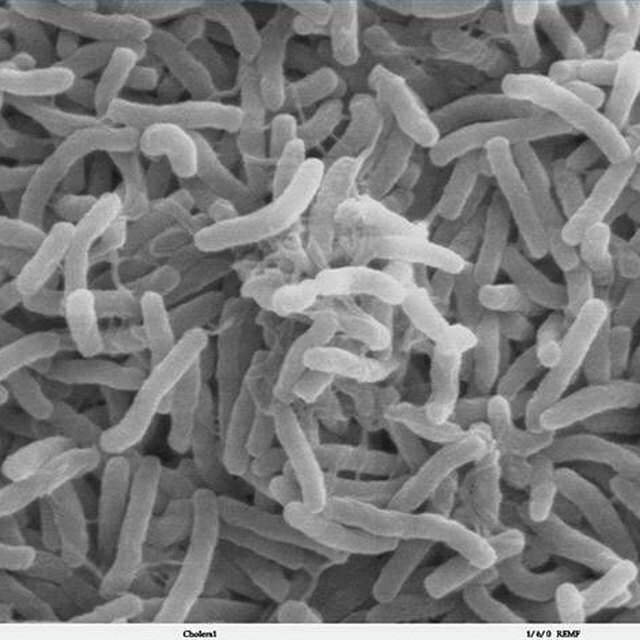 Legionellae are small gram-negative bacteria that cause mild to serious, even fatal, respiratory ailments. They are notorious for thriving in heated water, such as hot tubs. Legionellae are found in natural aquatic bodies as well as human-made ones like hot water tanks. There are 20 distinct Legionella species that have been associated with human disease, as of 2018. Neisseriae are gram-negative bacteria best known for causing gonorrhea, a sexually transmitted disease, in humans. As of 2004, 112 of every 100,000 people in the U.S. were believed to be infected, or about one in every 900 persons. The disease can be treated effectively with antibiotics. In rare cases it can cause an eye infection called conjunctivitis. Helicobacteriae are gram-negative and usually curved or spiral in shape, giving them their name. Discovered in 1982, they inhabit the human gut and have been implicated in gastritis, or inflammation of the stomach, along with certain types of stomach ulcers. They can also persist in the body for long periods without causing disease. Beck, Kevin. "List of Microaerophilic Bacteria." Sciencing, https://sciencing.com/list-microaerophilic-bacteria-7151185.html. 27 July 2018.